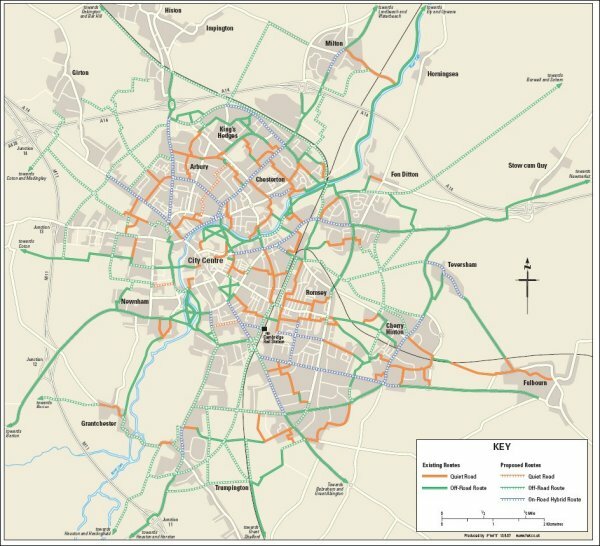 Funding would become available to create or improve often poor linkages for cycling between villages and Cambridge. 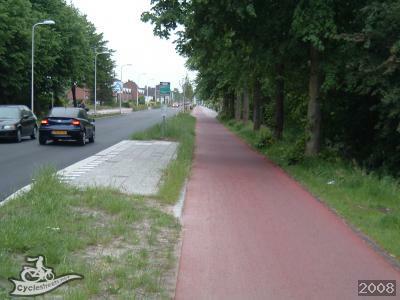 Bar Hill is one of a number of areas where cyclists are poorly provided for and serves as a good example of how routes could be opened up. The village has a large population, many of whom work in Cambridge. Despite this, there is currently no route provided for cycling between Cambridge and Bar Hill. 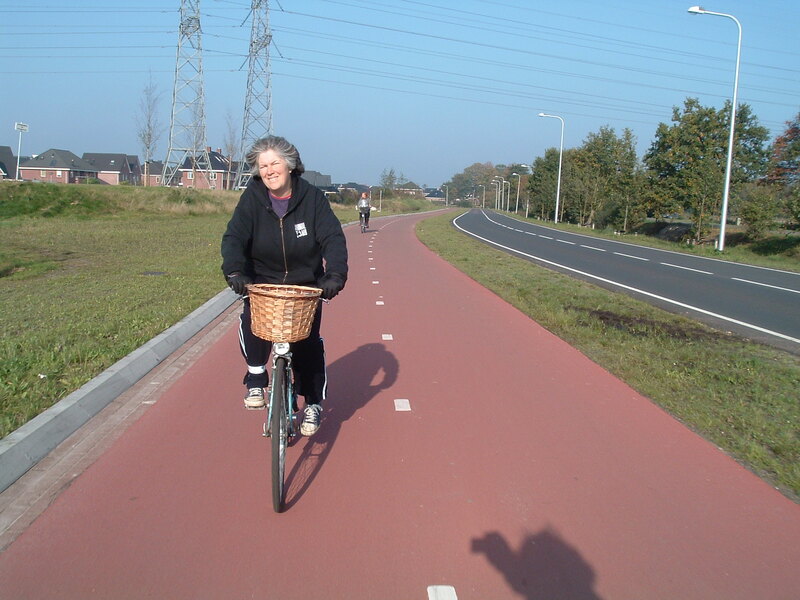 The A14 is very problematic for cyclists and the alternatives still involve many hostile fast roads. 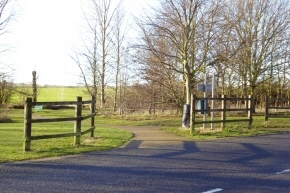 This is in marked contrast to the new NCN 11 cycle route from Great Shelford to Addenbrooke’s Hospital. Although the width of this route is still inadequate, it is a vast improvement on the previously available alternatives and is increasingly well-used. 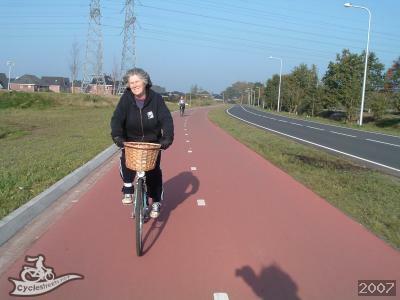 We need the sort of standards found in the Netherlands, which would really get new people cycling, and that requires funds and sometimes land acquisition, which again is both money and time intensive.